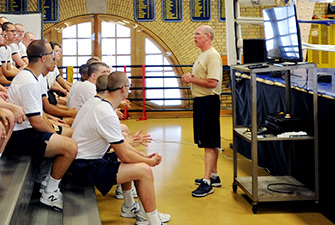 The Physical Education Department is tasked with accomplishing one third of the mission of the Naval Academy. Our goal is to prepare midshipmen physically to become professional Navy and Marine Corps officers. 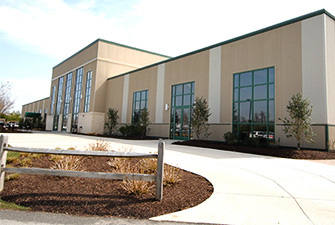 This mission is accomplished through a rigorous course of instruction in the fundamentals of swimming, personal defense, wellness, recreational sports, as well as through the regular administration of the Physical Readiness Test. 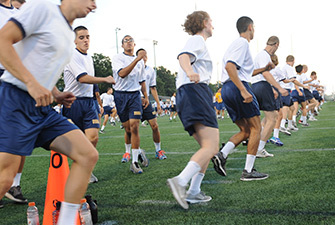 Midshipmen must meet basic physical education requirements during all four years at the Naval Academy in order to graduate.